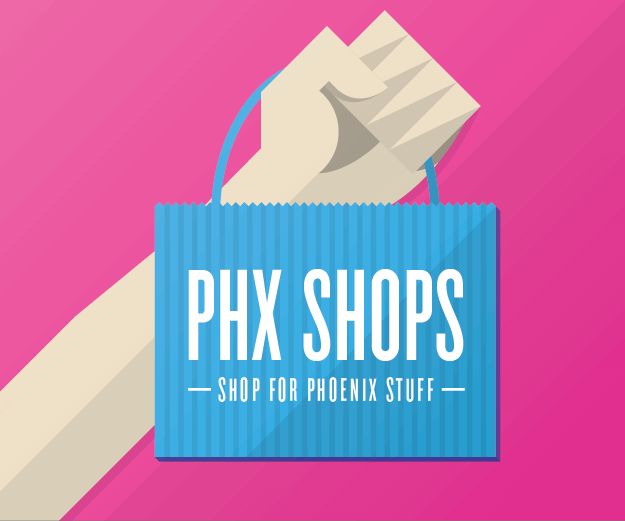 The City of Phoenix is challenging a new state law’s application to the Roosevelt Business Improvement District (BID). 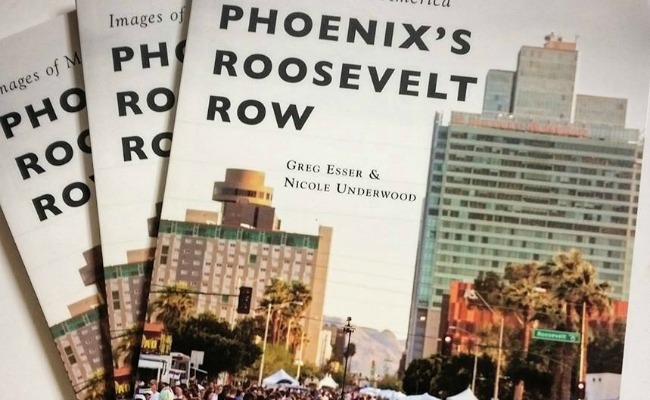 The new book, “Phoenix’s Roosevelt Row,” will debut this Saturday, March 5 at 2 p.m. at Changing Hands Bookstore in Phoenix. 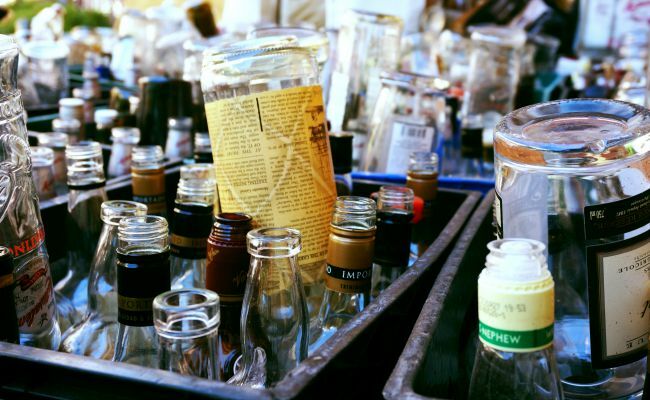 Rum bottles turned into art pieces will be auctioned off at this Saturday’s ‘Spirit of the Arts’ fundraiser. 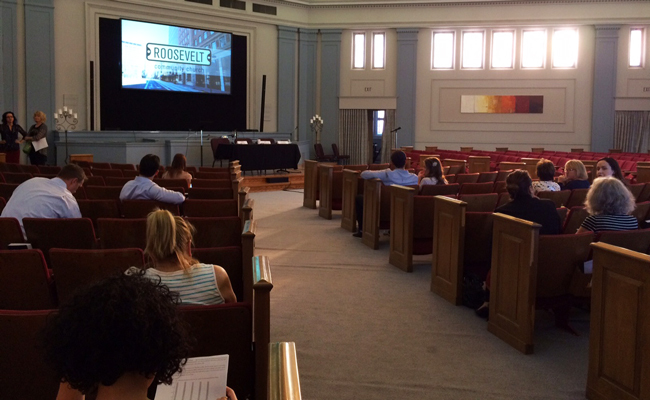 What are next steps for the proposed Roosevelt Business Improvement District? 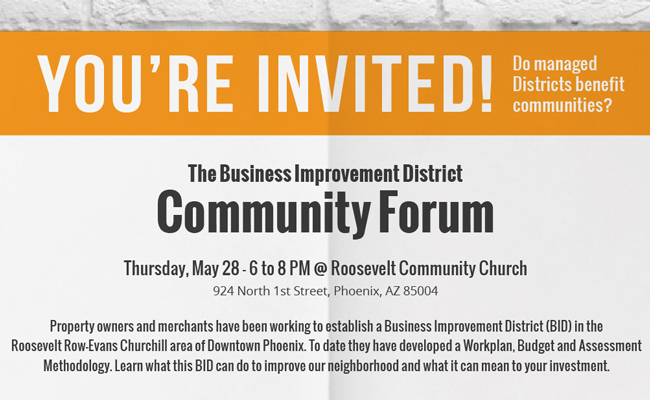 What would a new Business Improvement District mean for the Roosevelt/Evans Churchill neighborhood? 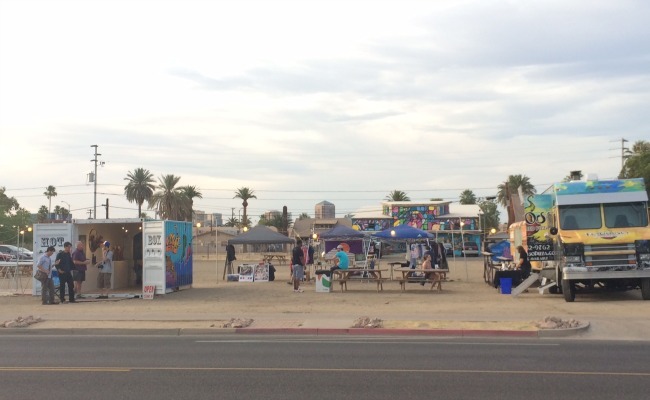 Roosevelt Row CDC is the recipient of a $90,000 grant from ArtPlace America to support a creative placemaking shipping container pilot project. 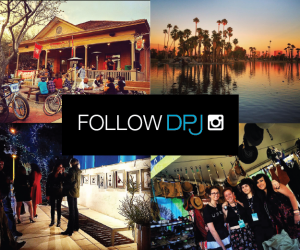 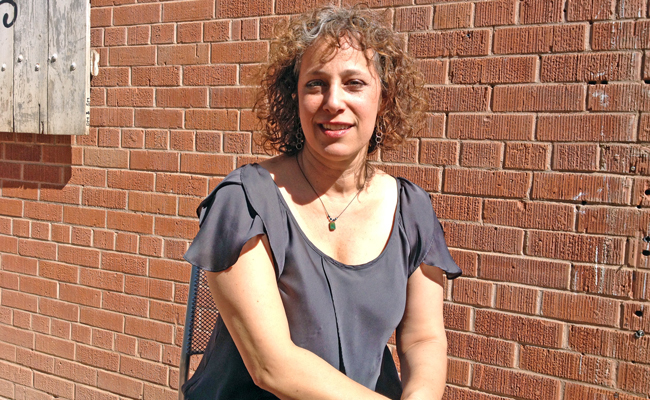 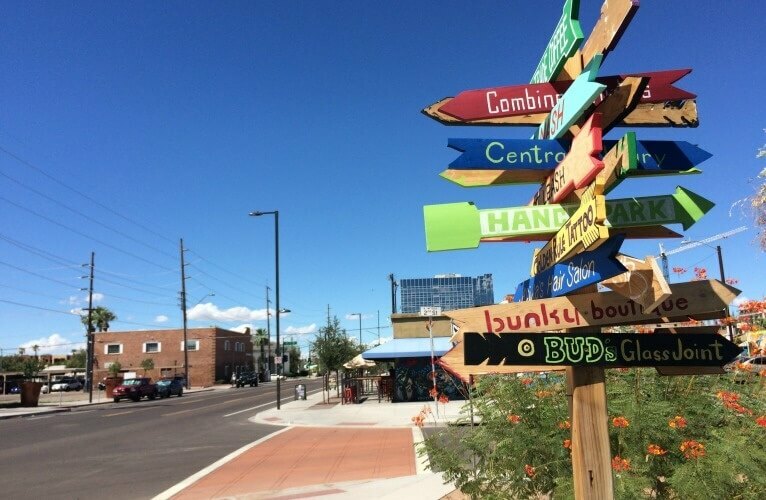 With an “if you build it, they will come” vision for Phoenix, Cindy Dach and others have transformed a blighted neighborhood into a vibrant arts community. 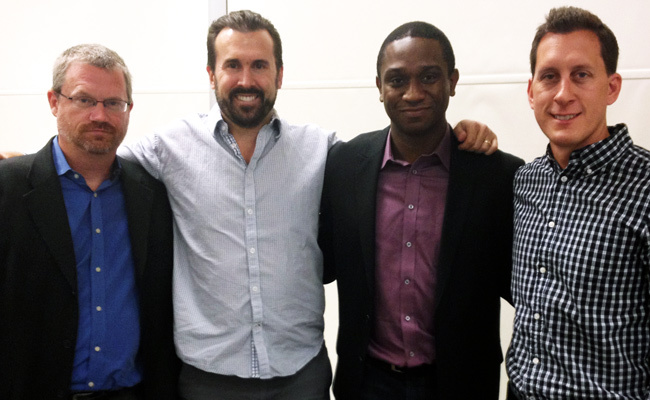 Roosevelt Row gets an important City Council Subcommittee endorsement as it takes next steps to forming an Enhanced Municipal Services District. 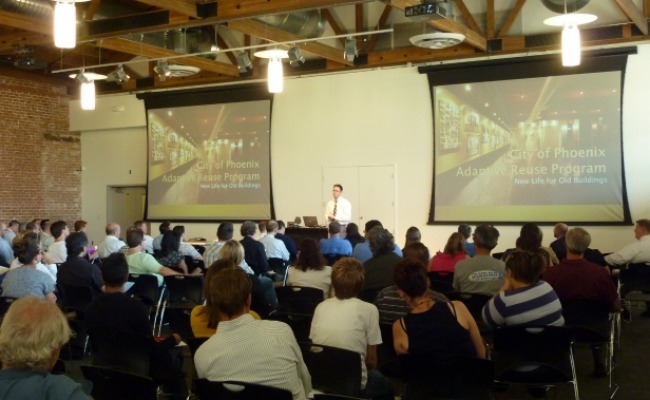 Join a panel of experts as they educate the public on the ways the City of Phoenix will benefit from infill and adaptive reuse projects.